In the depths of winter, when I begin to lose faith that spring will ever come again, the yellow pompoms of mimosa lift my spirits. No matter how rushed I am, the slender branches arranged in the florist’s windows tempt me to slow down, and I walk out of the store burying my face in a large bouquet. The fluffy flowers caress my cheeks and dust them with lemon-yellow powder, and the scent is vivid and joyful to match the explosive color–a mixture of green violet and honey soaked almonds. 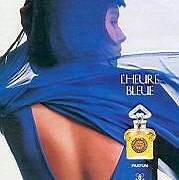 It’s delicate, but remarkably persistent, filling the room with the aroma of Provence within minutes. Even if you haven’t smelled real mimosa*, chances are you’ve encountered it in perfume. This material is one of the most intriguing and complex. 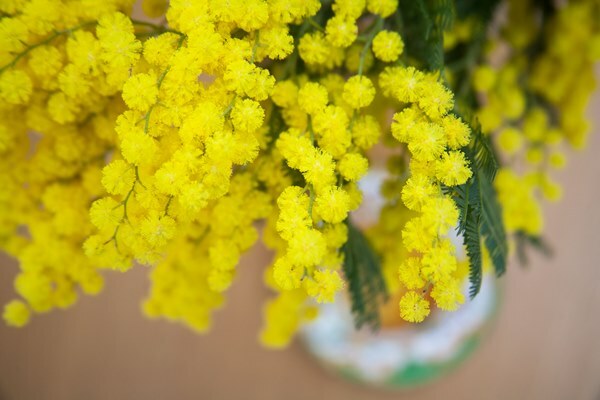 The mimosa used in perfumery belongs to a related family, Acacia, with two varieties processed commercially for their fragrant oil–Acacia decurrens var. dealbata (called simply mimosa in the perfumery trade) and Acacia farnesiana (cassie). The former is the pompom like yellow mimosa in my photo, the latter is simpler and more austere but equally fragrant.